Each owner, through whose hand he passed the mansion, left a signature on the architectural elements, the current appearance resulting from a series of modifications, renovations and additions. An old triptych dating back to 1555 has been preserved. 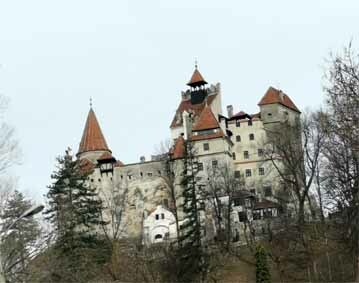 Short Description: Te invităm să experimentezi istoria, mitul, intriga şi magia acestui loc minunat. 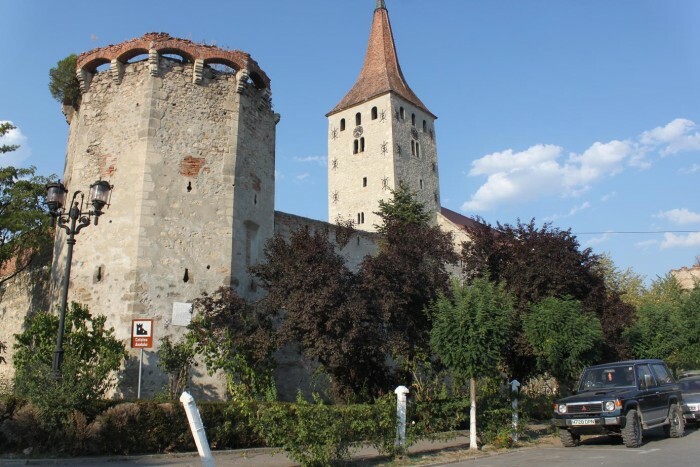 Short Description: The fortified church was built in 1333. 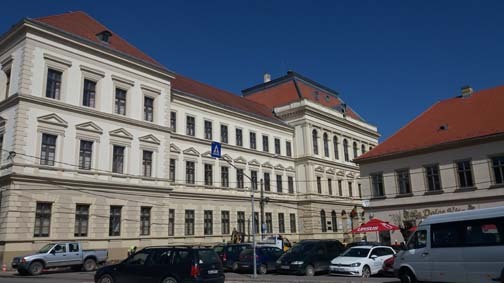 Short Description: It is one of the most prestigious institutions of pre-university education of the Hungarian minority in Romania. 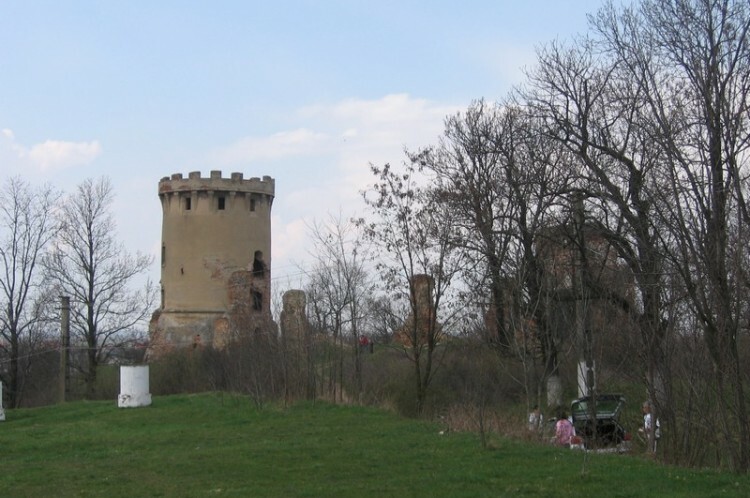 Short Description: A former noble field transformed into a holiday home for Ceausescu and then into the county's cultural center. Short Description: Evangelical-Lutheran Church of Aţel, Aţel commune, Sibiu County is a high-rise Gothic style around 1380. Short Description: The church in the village of Abucea, built in the 17th century, has the patron saint of Paraschiva. Short Description: The wooden church of Abuş, from Mica commune, Mureş County, dates back to the 18th century, being moved to the current location on a nearby hill in 1883. Short Description: The wooden church of Acmariu was moved to the monastic complex of St. John the Baptist in Alba Iulia. It was brought to Acmariu locality in Blandiana, Alba County. 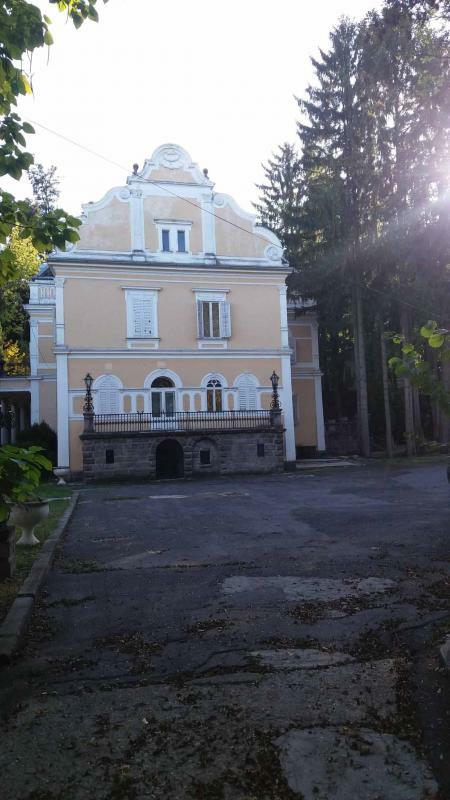 It was built in 1768, being altered over time. 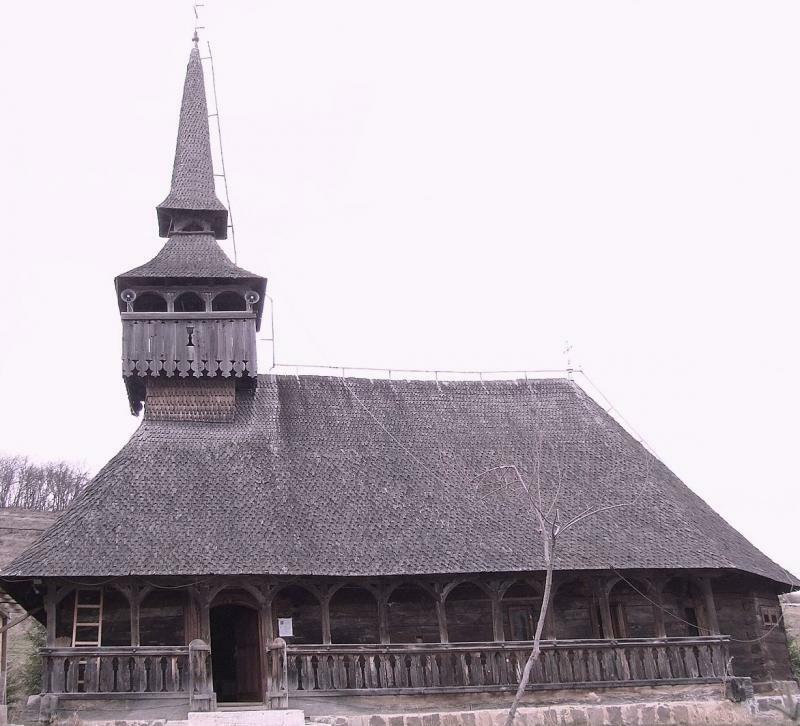 Short Description: The wooden church "Saint Dumitru" in Adâncata is an Orthodox church built at the end of the 18th century in the village of Adâncata in the village of the same name, which is located in Suceava County. 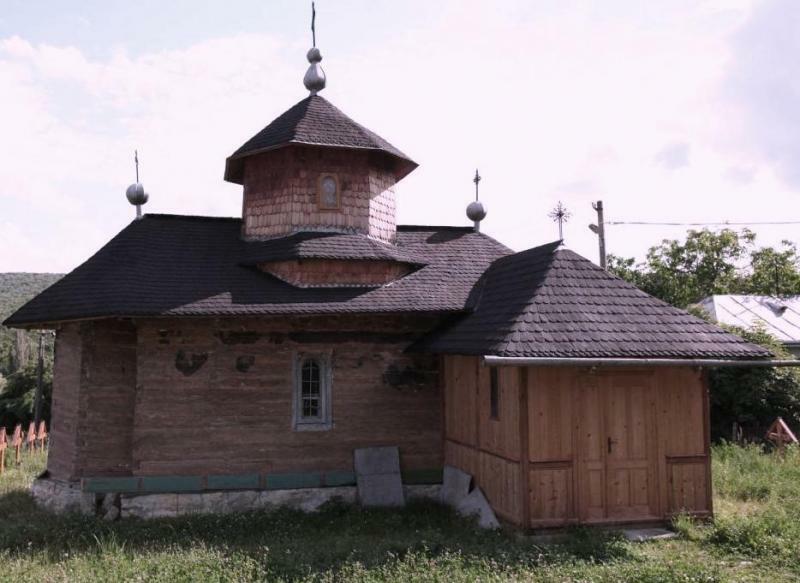 Short Description: The wooden church dedicated to St. Archangels Michael and Gavriil (St. Voivodes) of Agafton Monastery was built in 1747 in the village of Agafton in the commune of Curteşti, Botosani County. Short Description: The "Holy Trinity" church is located in the village of Agârbiciu, Căpuş village. 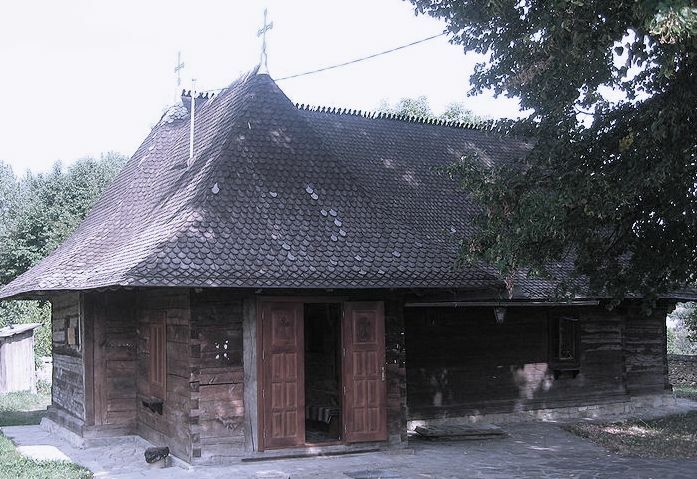 The wooden church from Agârbiciu, Căpuşu Mare commune, Cluj County, dates from the 17th century.